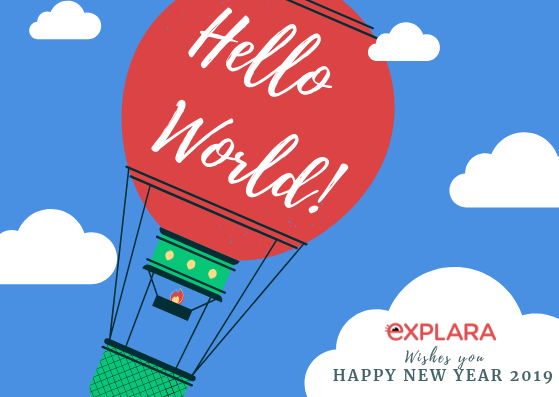 2018 was a happening year at Explara. 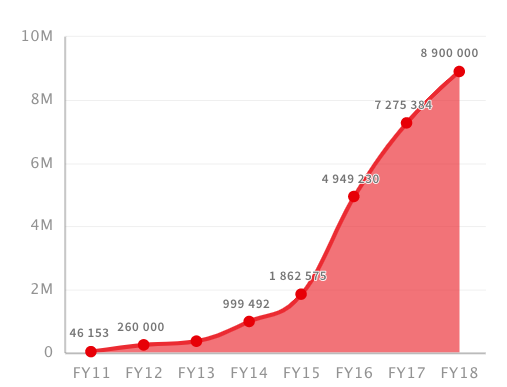 Explara continues to grow 20% to 30% year on year and expanding footprints across the globe. 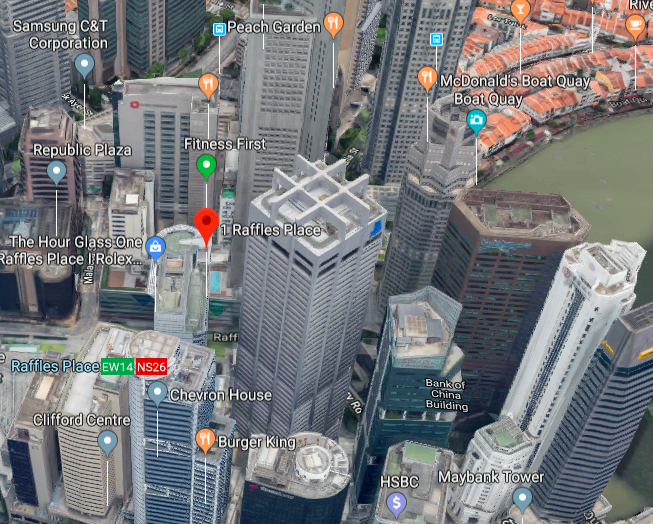 We opened our office in Singapore to make Singapore as the hub for APAC. 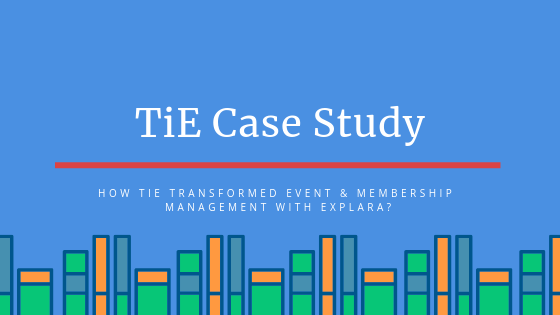 Explara launched several new solutions and refined the platform for all-in-one event management and membership software. 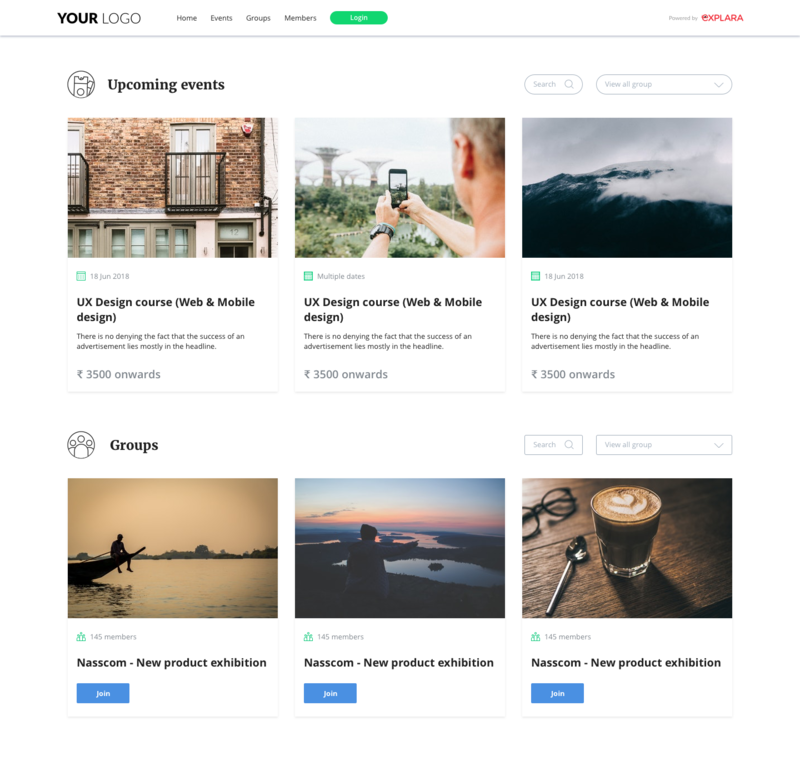 We pushed the white-label Event Management Platform to public mode. Now our customers can map their own domain, branding, logo and many such to integrate full Explara as their own solution. We also started white-labeled membership software for large scale associations/ networks. 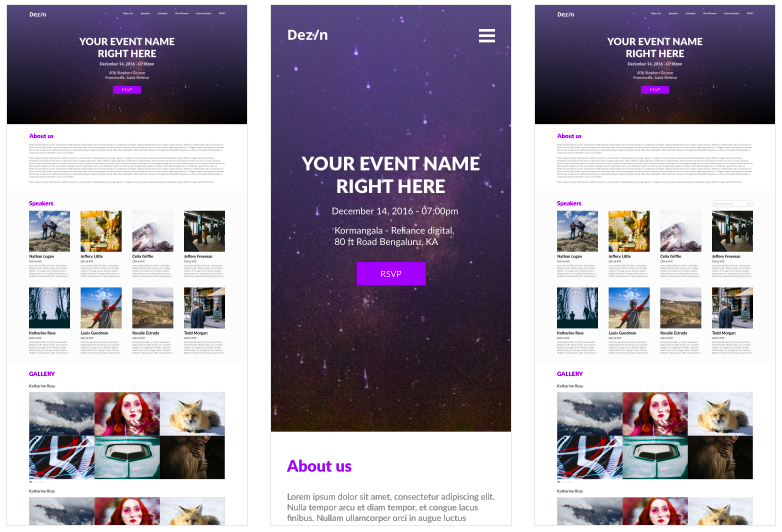 We launched several event page themes to let our event hosts brand their event websites/pages. We launched our own email campaign software integrated with Amazon SES which helps our customers to send 100,000 emails for just $10. Explara Membership Software had a major UI & UX revision. We refreshed the user interface to simplify almost all features. We upgraded our Mobile App for Event day engagement, Name badge software for event day and refined our Event manager check-in app to work offline (works without internet). We created a new solution to enable affiliate sales, channel sales partner for our event host to bring their own partners for marketing. 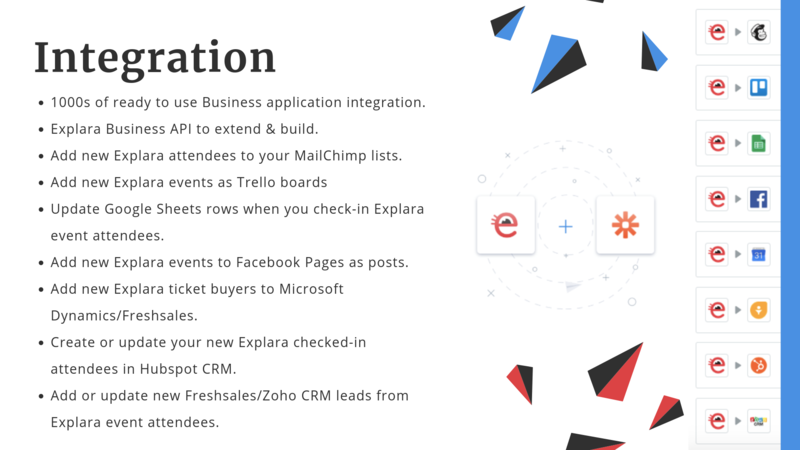 Explara expanded integration with 1000+ business software via Zapier. 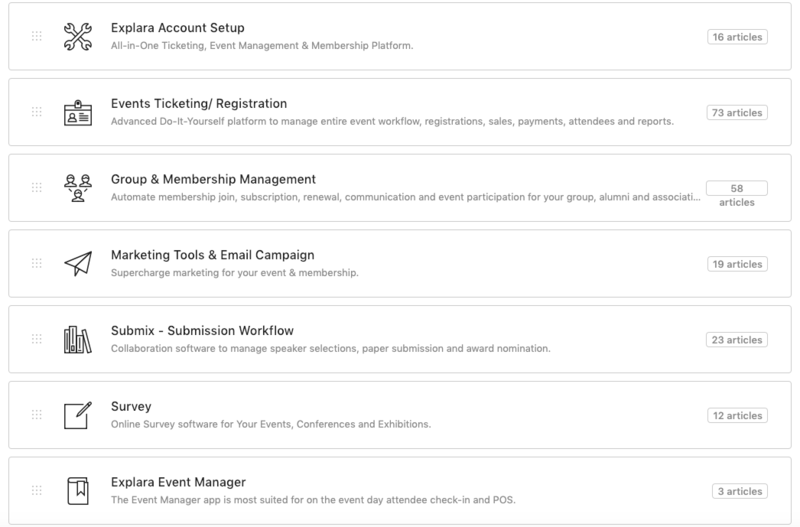 We also opened our enterprise version of API for event registration and membership software. 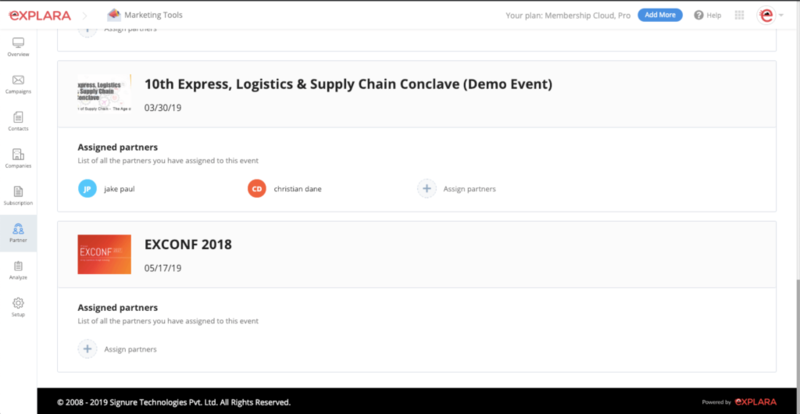 Explara launched several new initiatives and refined the platform for all-in-one event management and membership software. 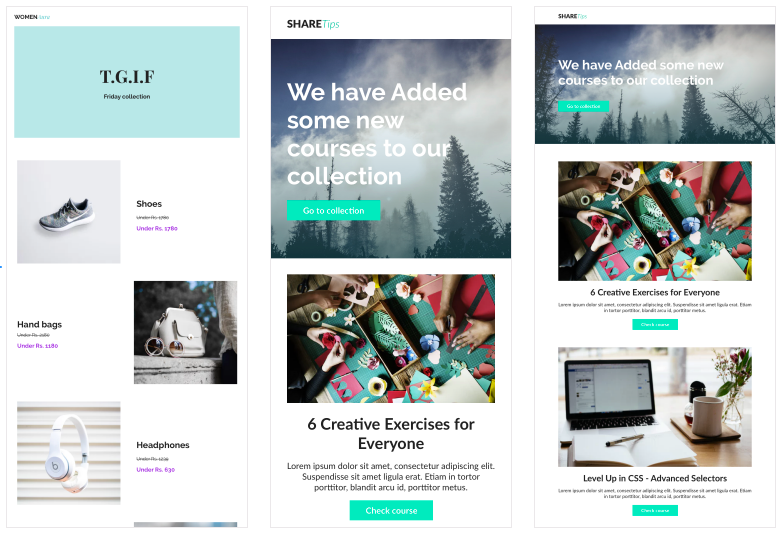 We published help articles with more than 200 topics on the entire platform. 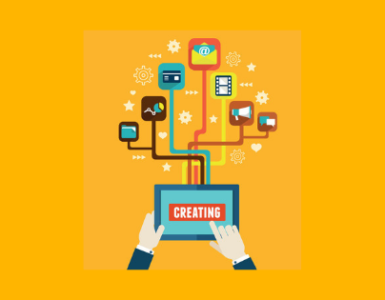 We started our webinars to share secret sauces of the platform and software. Explara started using Intercom and the team is super happy with instant messaging to our customers via our support channel. Thank you for your trust in 2018. 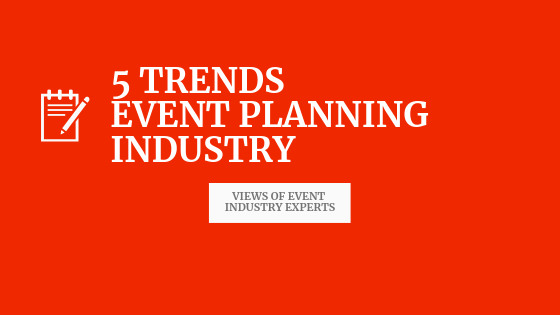 Explara is looking forward to bring more creative solutions to your events & business.